Who doesn’t love a good deal? Getting a premium product at a bargain price is one of the best feelings around, so it’s no wonder that deals sites are so popular. Following on from the likes of Groupon and Voucher Cloud, plenty of deal websites aimed at webmasters are springing up all over the place. To help you find the best deals around we’ve gathered together ten of the best sites out there that will offer you money saving deals on high quality products. If you see a site you like the look of, just click on the image to be taken straight to the deals! We’ve blogged about Greedeals’ fantastic offers before but we’d be remiss if we didn’t highlight them again in this post. 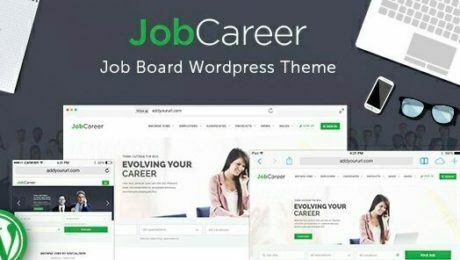 Professional and easy to access, the site offers low-priced deals that cover everything from WordPress themes to HTML email templates, flat icons to online SEO and Google Analytics courses. Huge savings can be made and freebies are regularly offered. There’s also a free weekly newsletter that will spill the details of any particularly enticing deals! Clearly categorised for ease of use, MightyDeals is definitely worth checking out if you’re involved in any online business. 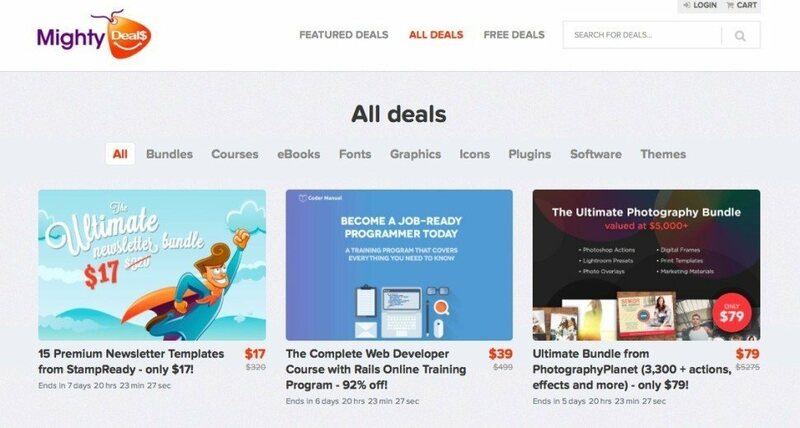 Rather than focusing on materials for web developers or designers (though they do have a whole host of bundles for these groups) they have plenty of deals on offer that can help even a newcomer to website management. 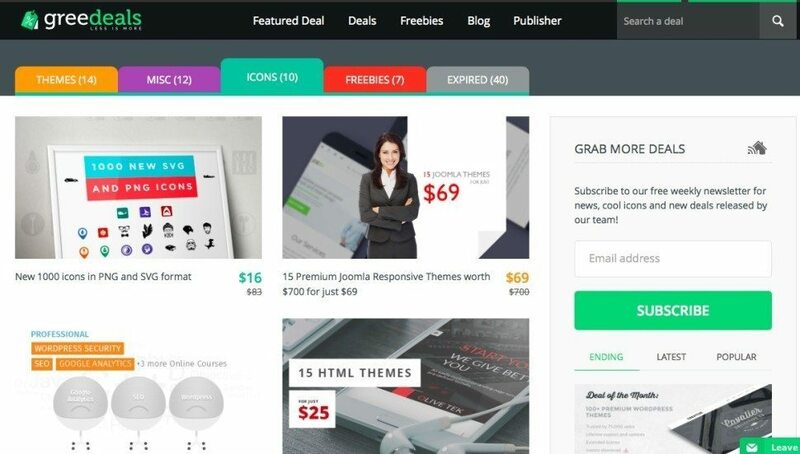 Their ‘Ultimate Newsletter Bundle’, for example, is a great pick for a site owner who wants to offer a monthly newsletter but isn’t sure where to start – offering 15 premium newsletter templates for only $17, MightyDeals have you sorted. 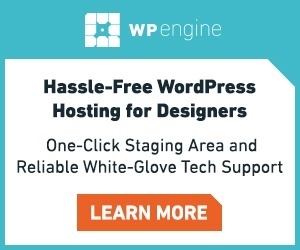 Offering amazing deals for web professionals, Webmaster Deals offer limited time deals that allow webmasters to save huge amounts of money…and we mean huge. 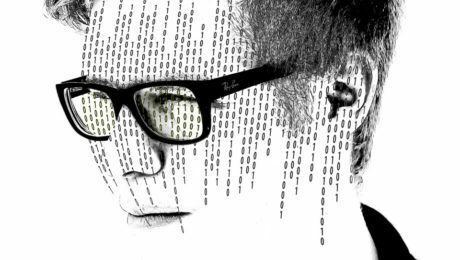 Case in point, a current offer for ‘800 Jaw-Dropping Vector Illustrations’ will set you back a mere $39, a mammoth 98% saving on the original price of $3200! 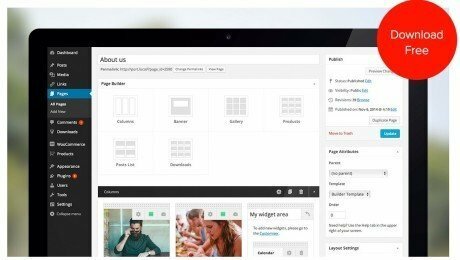 An online hub of deals for web developers and designers, DealFuel’s offers feature WordPress themes, website tools, software and tutorials. Additionally, they also host numerous design-related packages, including fonts, icons and buttons. Deals are updated regularly and users also have the option to sign up for the site’s DealClub, where you can pay $9.99 a month and receive exclusive deals, freebies and an additional 25-50% discount. 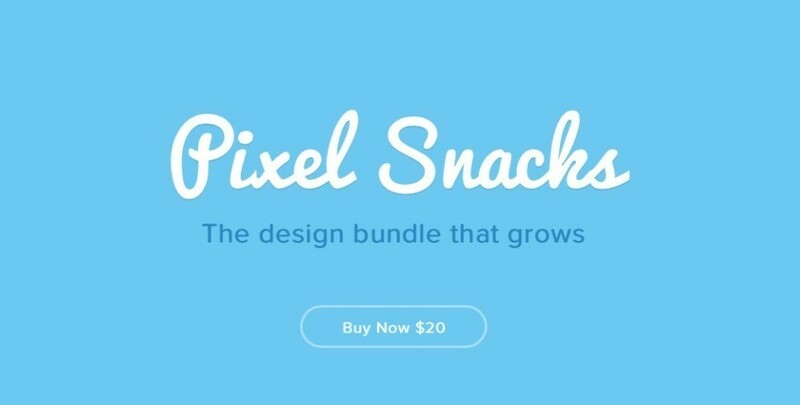 Purely dedicated to Photoshop resources, Pixel Snacks is one of the more unique sites on this list. Every few months new graphics, vectors or icons are added to the bundle and the price goes up by $2 each time. The benefit being that once you’ve paid for the bundle you can download any new additions for free – so if you get in early and purchase it when it’s only $20 (as it is currently), that’s the price you pay for life. 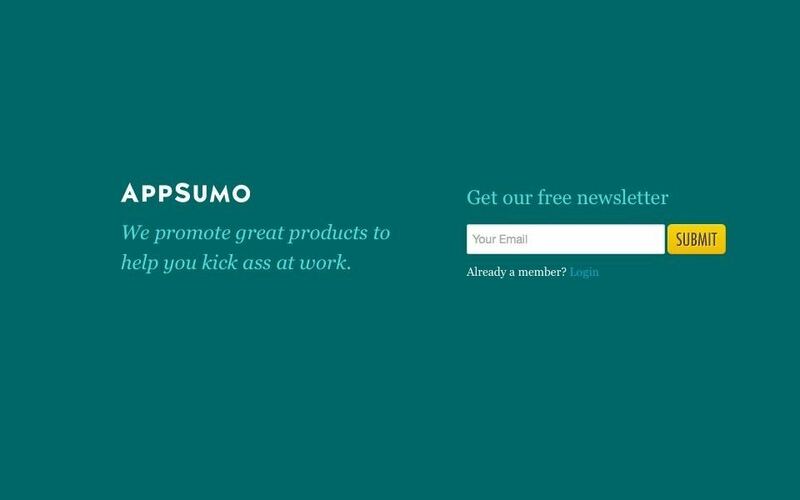 A bit like Groupon but for web resources only, AppSumo present great deals from all different retailers, which can be purchased through their site. After purchasing, you get a redemption code which you can use to obtain your item. It’s as simple as that! The team are clearly passionate about what they do and only offer deals that they truly believe in, and one offer they’re particularly excited about at the moment is the Depositphoto bundle of 100 high quality stock photos for $39. Famous for their ‘$5 Insanity Deals’, BundleHunt are all about offering top quality products for super low prices. 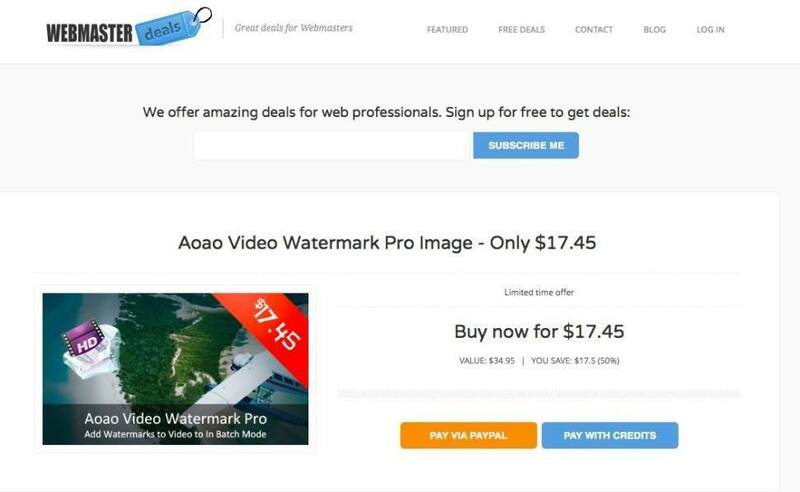 Some of their current $5 deals include FX Photo Studio Pro, Mailbar, and Watermark Plus, which is a great pick for any photographers out there who want to protect their work with a customised watermark. It’s worth nothing that, while they do feature deals for all kinds of users, things are primarily geared towards Mac users. 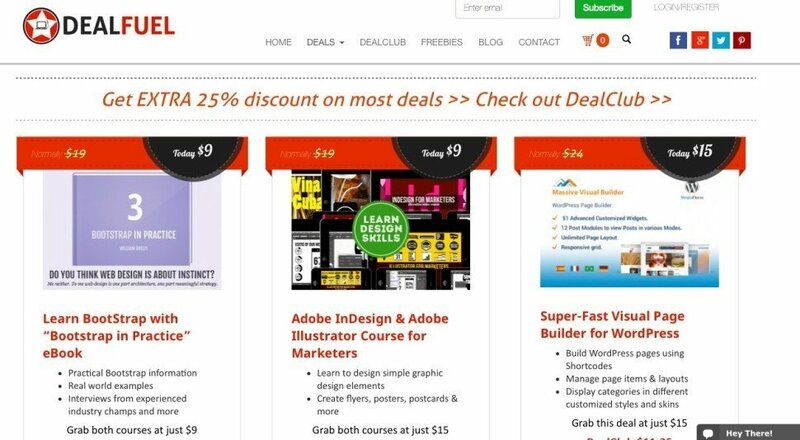 Top of the list for most creative professionals, InkyDeals offer webmasters up to 99% off of high quality design resources. In addition to the already impressive prices, there’s a current website redesign offer that allows you to save 30% on any purchase! 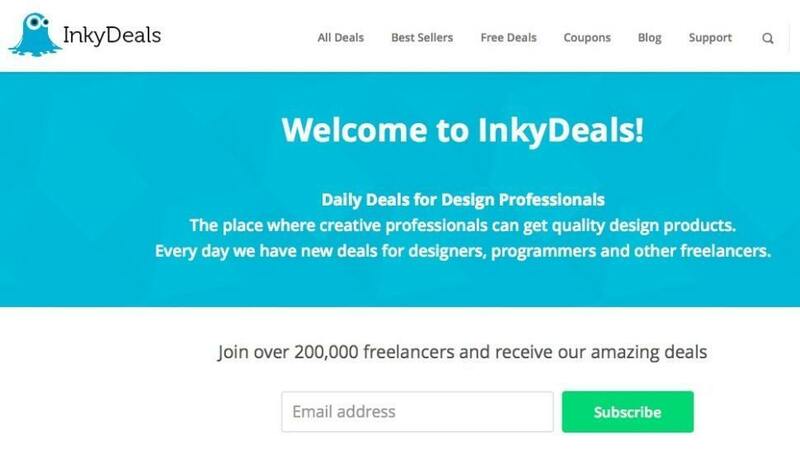 With new offers added daily and free deals regularly added to the site, there’s always something new to discover with each visit, which is exactly why InkyDeals remains one of the most popular deals sites around. 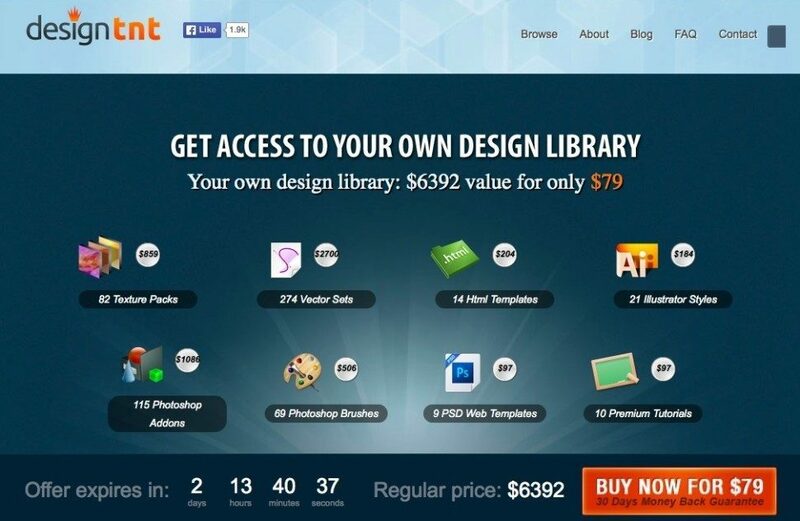 Giving you access to a full design library, one download from Design TNT is all you need to give yourself a lifetime supply of webmaster resources. The current offer contains 655 design resources, including vector sets, Photoshop brushes, texture packs and Illustrator styles. It’s currently only $79 but you’ll need to be quick, as the offer expires in a few days to be replaced with a brand new one! While it’s not primarily a deals site, we wanted to include Creative Market because of the incredible bundles they regularly offer their users. Individual sellers will often bundle together themed products at a low price – like the current ‘MEGA BLAST Powerpoint Bundle’, which offers $150 worth of products for just $29. 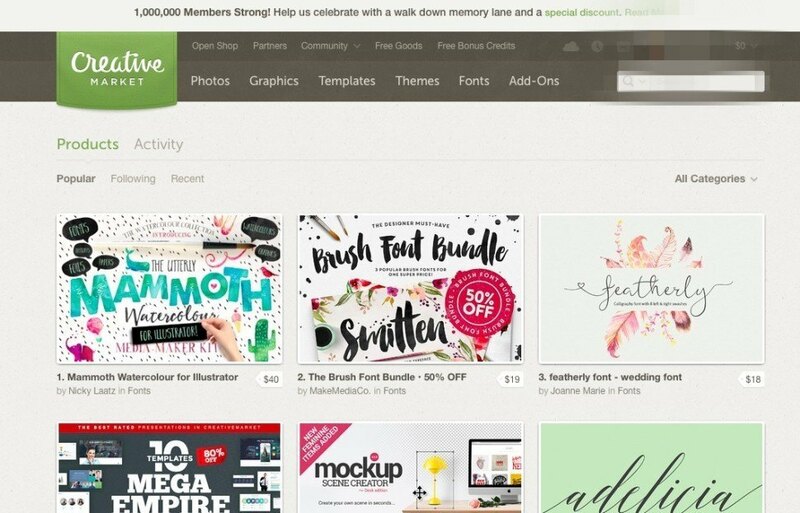 However, the real money saving ‘Big Bundles’ are those offered by Creative Market themselves, which occur when they package items from all different designers together, covering everything from fonts to Photoshop brushes, WordPress themes to stock photos – one of last year’s most popular bundles was priced at just $39 for $1117 worth of products!